David Isaac, the executive director of ZionismU, has worked for newspapers and news sites. He has written for over 25 years on the subject of Zionism and Israel in particular. 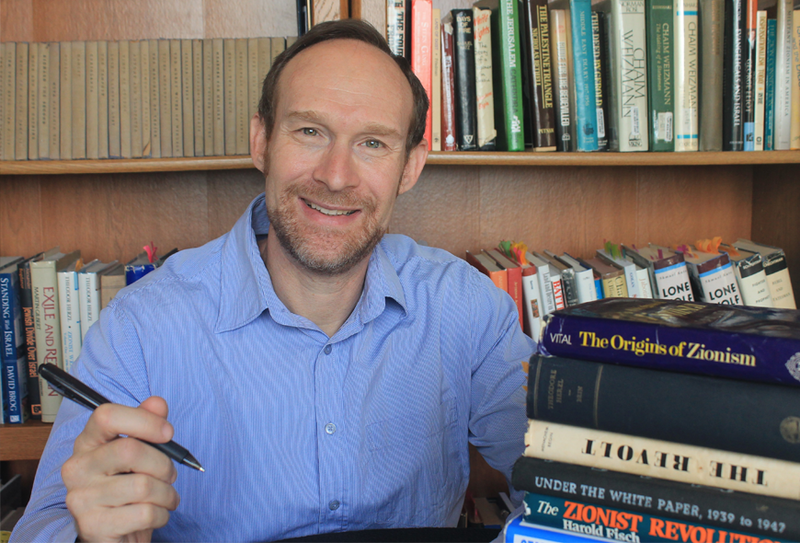 He is passionate about helping people understand the nature of Zionism and improve their knowledge of the whys and wherefores of Israel’s existence.